I love a bargain as much as the next person; in fact it’s the only thing I really do. You’ll have noticed that I rarely review expensive products as I’m all up for making the most of the fabulous reasonably priced stuff available. Most of the time it’s just as good as their more expensive counterparts. This is why I was super, super, super (add in as many ‘supers’ as you can handle here) excited when a colleague of mine told me about Wahanda. “Wa-what-er?” was my response. “I think I’ve heard of it… is it a Thai restaurant?” Er, no, it’s definitely not. Once I’d got over my embarrassment of thinking I was cool and knew what she was on about, I googled it and discovered the amazing world of beauty treats. Wahanda is a fabulous sanctuary offering up 45,000 different beauty destinations nationwide, brilliant deals, information, tips and much much more. If you fancy a spa day, a manicure or even try out the latest fad of having iddy-biddy fish nibble at your feet (don’t even get me started on this, it freaks me out,) this is the place to go to find out exactly what’s on offer near you. But this isn’t the most exciting thing, oh no. The best part about Wahanda is the ‘MobDeals’ – imaging a light bulb turning on, a choir of angelic faces singing hallelujah and all the pieces of your puzzle slotting into place simultaneously. Every weekday there’s a different deal available, which are all fantabulous, for you to buy – this could be a spa experience, a multi-treatment at a beauty salon, even products – at cut prices. You may be able to get yourself a pedicure, massage and facial for £20 or even a manicure and fake tan for less than a tenner! (See why I was excited now?) The catch is that in order to secure this offer for you, Wahanda have to guarantee a certain number of people will take it up. So if loads of you decide you have skanky feet, cheap pedicures all round! But if not enough of you need a deep facial massage this one may be saved for another day. Geddit? To top this all off when you register you get £5 towards your first purchase AND when you refer new people you get another five quid. These people just keep giving and giving. Everyone I’ve spoken to about this have nothing but good things to say – you can buy your treat and it’s valid for at least five months, so you even have lots of time to redeem it. As I’m both super excited and super kind (more supers!) I’ve even added a widget to my homepage so that you can always see what amazing offer Wahanda is offering at that particular time. 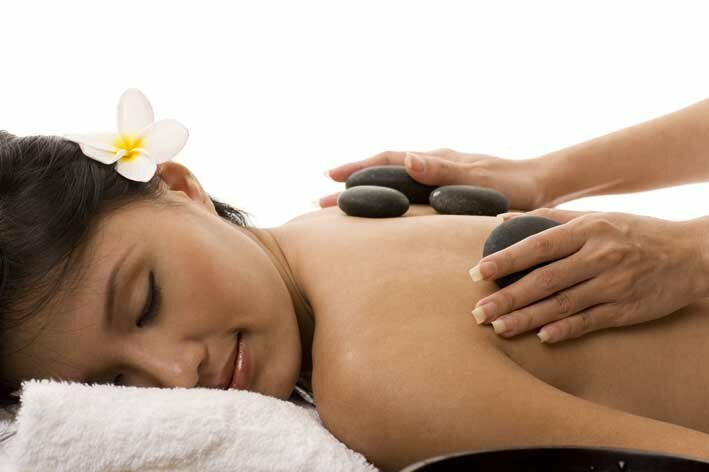 thanks for the recommendation – managed to bag myself an awesome spa deal. happy days! Foot Fish Spa is a must try. I tried it once and it just have a little tingling sensation but it really feels good. Great stuff!